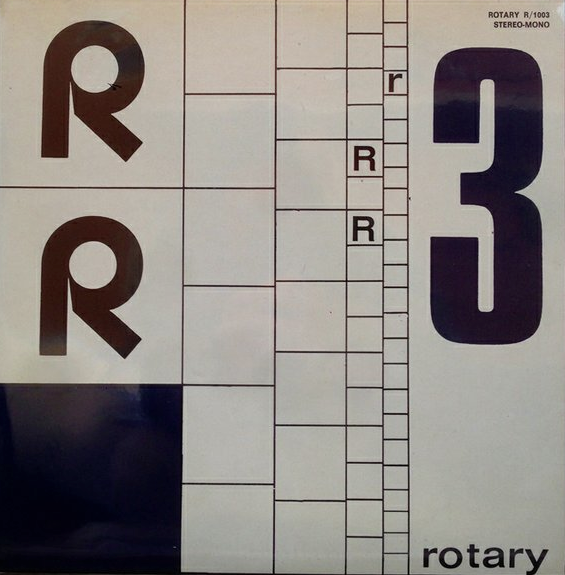 In the early 1970s, Stefano Torossi used the alias “Fotriafa” on a trio of nearly impossible to find library music albums including I Marc 4’s eponymous LP on Nelson Records (GLP 1005) featuring Maurizio Majorana, Carlo Pes, Roberto Podio, and Antonello Vannucchi, Un tema: Tante variazioni on Lupus Records, and Guerra di cielo, di mare, di terra for Octopus Records. None of the three LPs by the small Italian record labels has ever been reissued in CD, as a digital download, or even in vinyl again, making the limited-run originals intended for the library music and soundtrack market extremely rare. 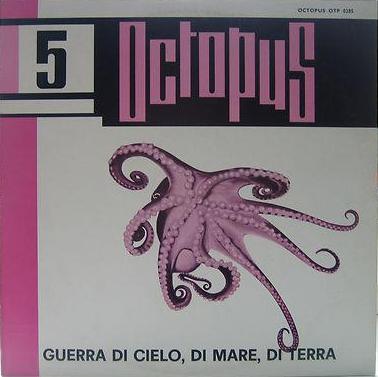 For example, in the last couple of years, the I Marc 4 album has appeared a single time on major auction sites including eBay, Discogs, and CDandLP, Un tema: Tante variazioni has popped up twice, and Guerra di cielo, di mare, di terra not even once. Only a single track from Un tema: Tante variazioni and Guerra di cielo, di mare, di terra is available as of May 2015, “Notte violenta” which also appears on Suono libero Volume 2, a compilation album from Italian label La Douce released in vinyl in 1997 and again in 1998 in both vinyl and compact disc. 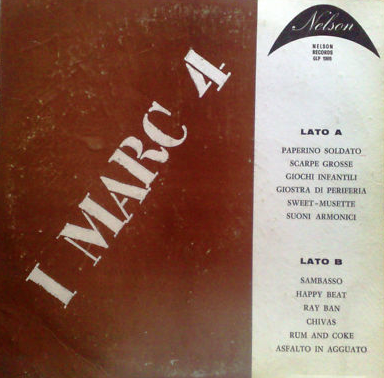 More than half of the Fotriafa compositions on the 1970 I Marc 4 LP have been reissued in compilations released in recent years including “Ray Ban” and “Suoni armonici” on La Douce/Irma’s Suoni Moderni: The Best of Marc 4 (1998) in LP and CD and “Happy Beat,” “Rum and Coke,” “Asfalto in agguato” and “Chivas” on Black Cat’s The Psych Jazzy Beat of I Marc 4 (2006) in CD. 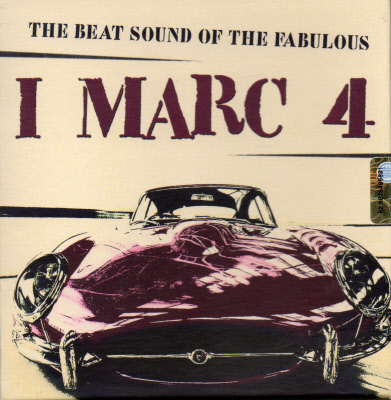 In 2010, seven of the twelve cuts from the Fotriafa I Marc 4 album appeared on the 4-CD The Beat Sound Of The Fabulous I Marc 4 collection by Poliedizioni. 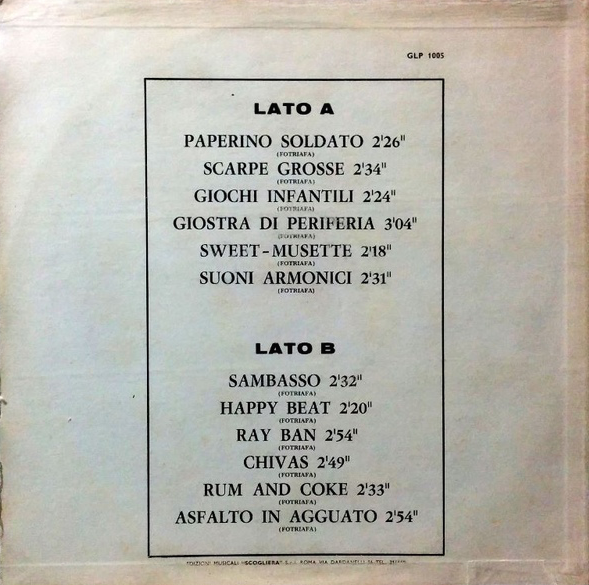 The 97 tracks include Fotriafa’s “Rum and Coke,” “Chivas,” and “Asfalto in agguato” on Disc 1, “Ray Ban” and “Happy Beat” on Disc 2, and “Sambasso” and “Suoni armonici” on Disc 4. Besides Stefano Torossi (Fotriafa), a host of prominent composers are represented on the mini box set including Sandro Brugnolini, under the alias Narassa, Massimo Catalano, Giuseppe De Luca, Romolo Grano (Santany), Paolo Renosto (Lesiman), and Edmondo Rossi. How much each participated is unclear as an agreement was reached between the group and various friends in the industry to use their names as a method to get paid not just as performers and editors but also as composers. 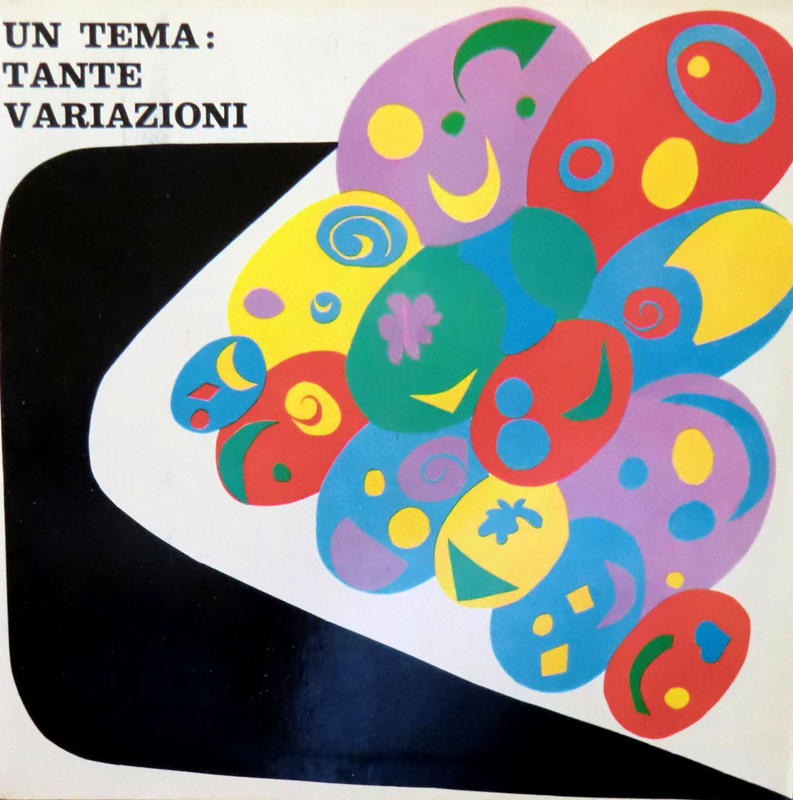 The final cut on Un tema: Tante variazioni, “Sud America,” is a percussion-heavy piece of library music psychedelia that like “Domani (VI versione)” doesn’t seem to have appeared on any compilation or later reissue since it was originally recorded in Rome and released on Lupus Records around 1972. A downloadable, nearly 8-minute audio clip of excerpts from Un tema: Tante variazioni is currently found on eBay HERE. Note this link is not likely to last beyond the auction of the rare LP scheduled to end in less than a week. 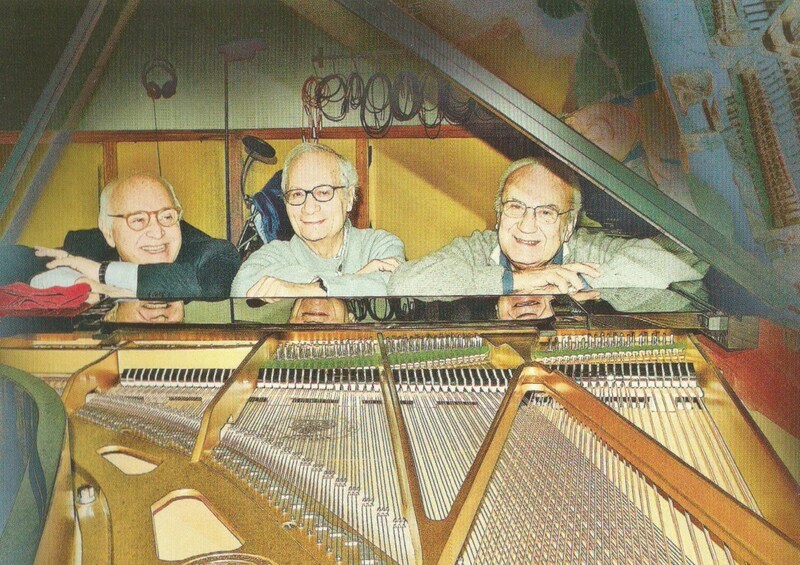 Like many composers in the library music genre in Italy in the late 1960s and early to mid 1970s, Stefano Torossi was compelled to use aliases on a number of occasions. 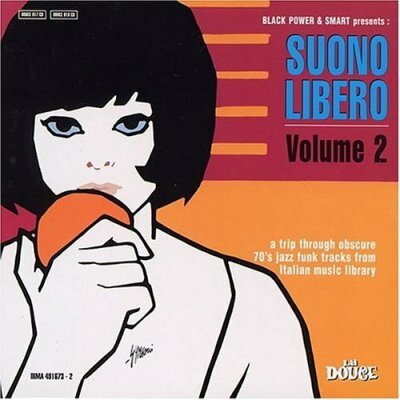 There also were many instances when two artists working together each took sole credit for one side to circumvent the strict contract language of the era (such as in the case of Giovanni Tommaso and Torossi’s 1970 Echoing America album). 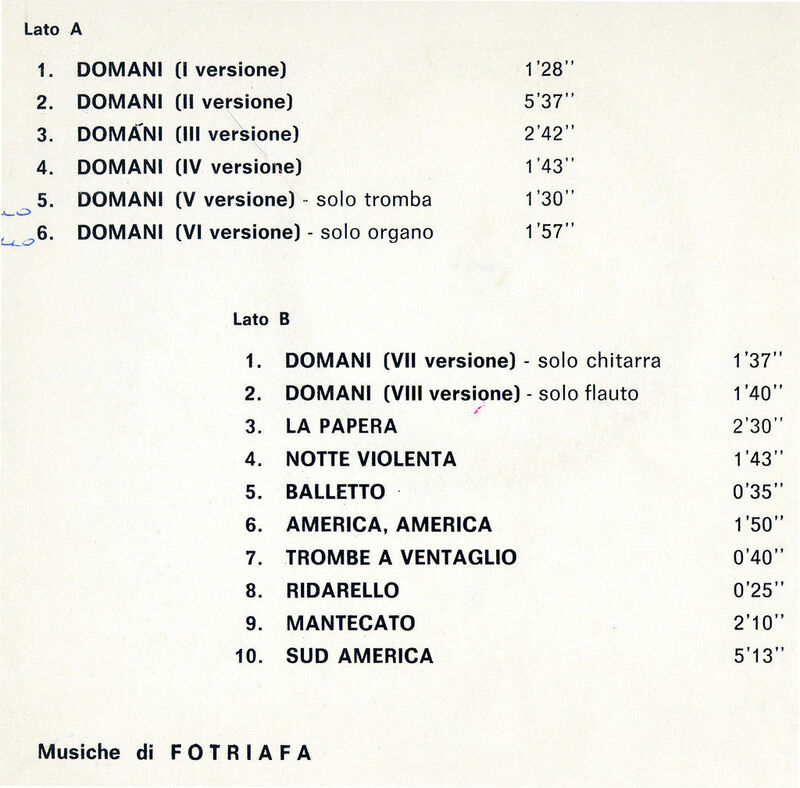 A selection of twelve compositions and two excerpts of music from Stefano Torossi taken from six albums released in 1971: a cut from Giancarlo Gazzani’s Musica per commenti sonori (CO 10006), an excerpt from Gazzani’s Musica per commenti sonori (CO 10007), both on Costanza Records, a track Gianna Mazza’s La citta N. 2 on Fly Records, two cuts and an excerpt from Un tema: Tante variazioni on Lupus Records, one from Qualche tema lungo on Lupus, and four from Tensione e distensione on Lupus.